I brought the Libbie Sofa yesterday and it was well worth it. I recently bought the Libbie sofa from AppliancesConnection.com. I was a little concerned about buying it online but the sofa is exactly what I was looking for. The sofa is beautiful and looks great in my living room. The new Libbie Collection sofa that I purchased from Furniture of America store is the most comfortable I've ever had. The best way to get a good deal is by going on to AppliancesConnection.com and becoming part of Libbie's relaxing revolution! Having been sitting on a lump sofa for the past 8 months I can't tell you how excited I am to finally have taken delivery of my new (!) 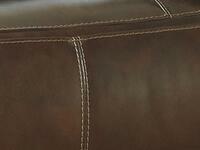 sofa from The Libbie Collection by Furniture of America. For anyone concerned about buying a sofa online - don't worry. The ordering process was straightforward. Delivery was on time and having paid a little more, I had some the delivery team set it up and take away the packaging. I am writing this in comfortable bliss. Thank You ApplicanceConnections for making the start to finish experience straightforward! OMG! The Libbie Sofa from Furniture of America is absolutely to die for. So comfortable it's like sitting on a cloud. New home? Old couch? Disaster strike your current couch? 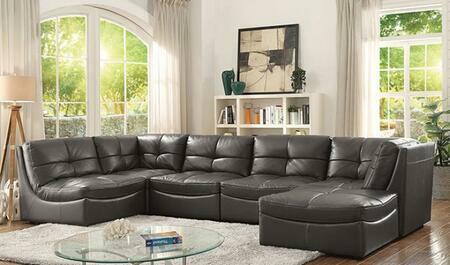 Don't fret the new top of the line affordable Libbie couch is your life saver. You're welcome.